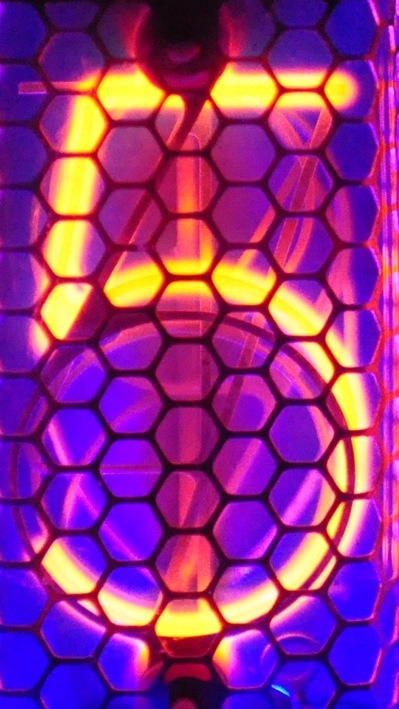 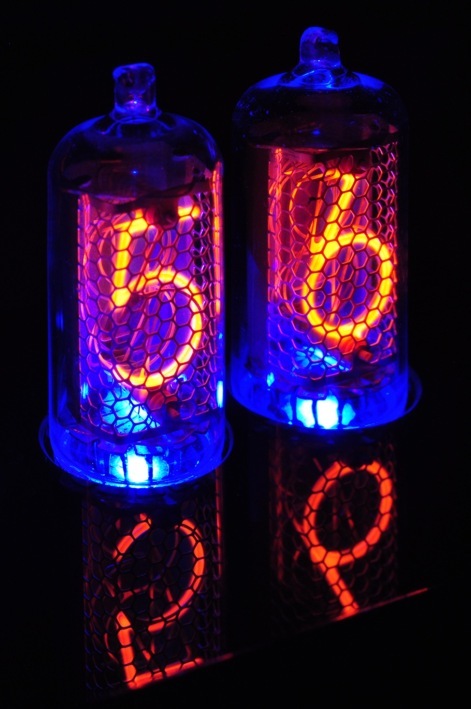 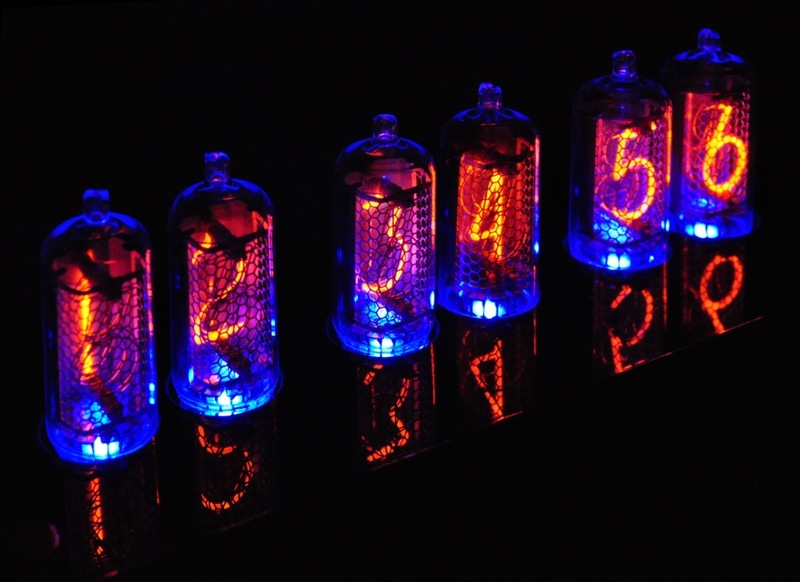 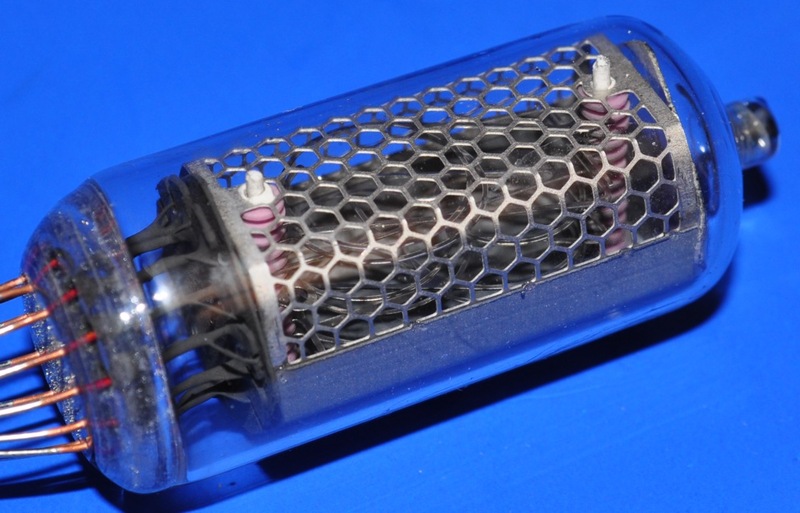 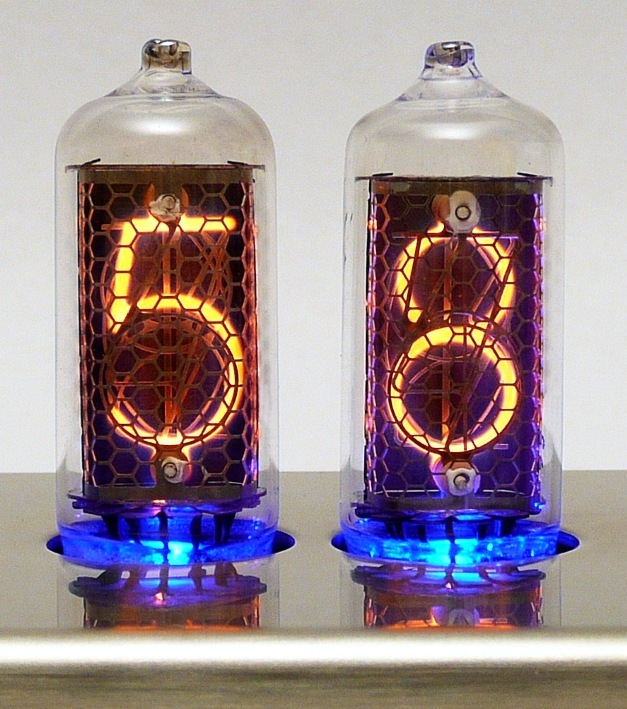 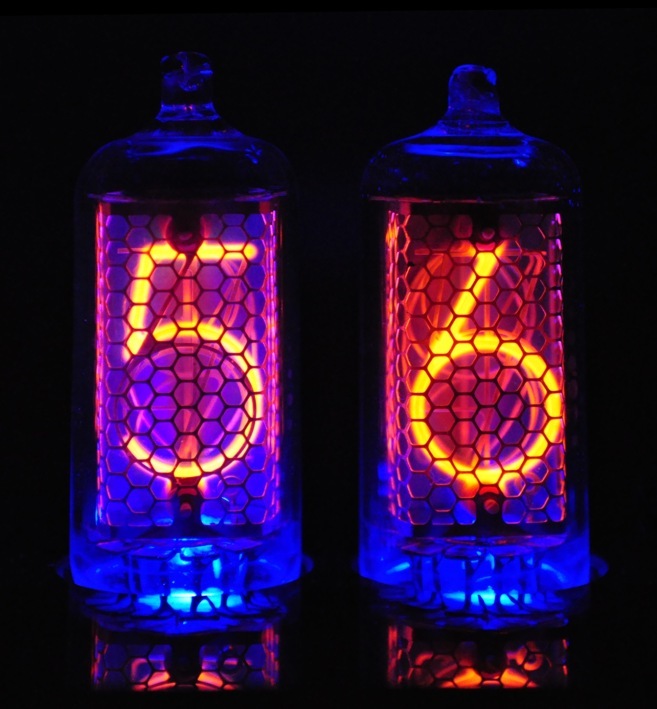 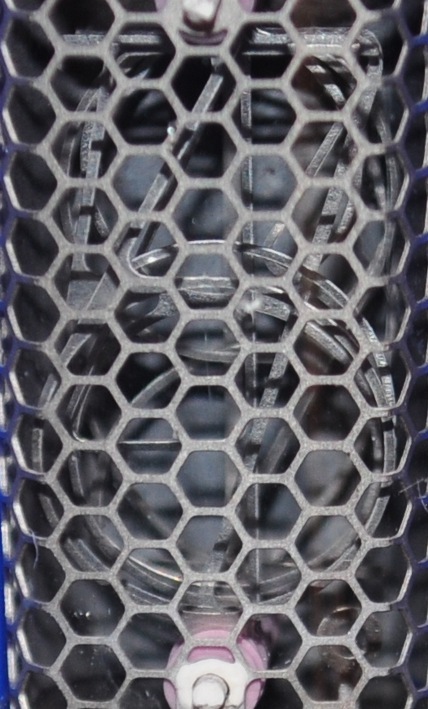 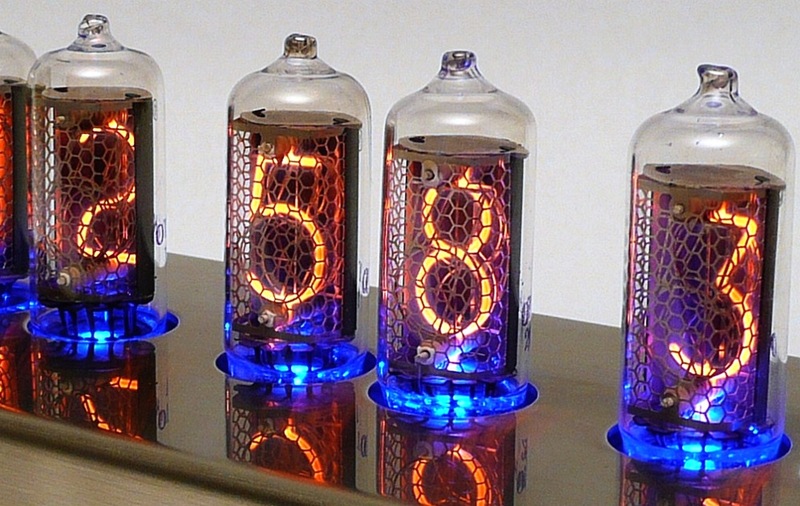 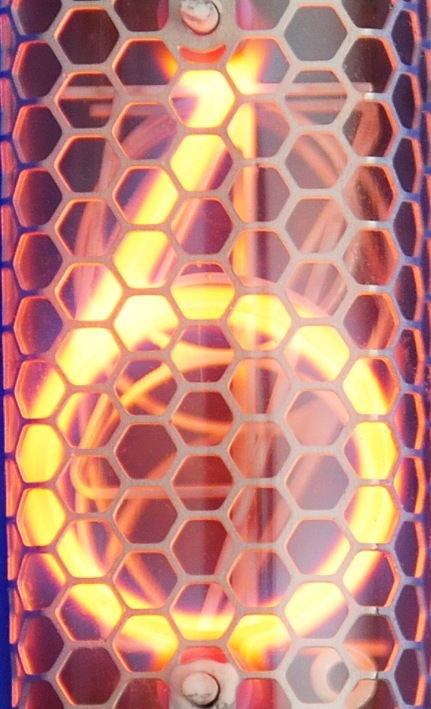 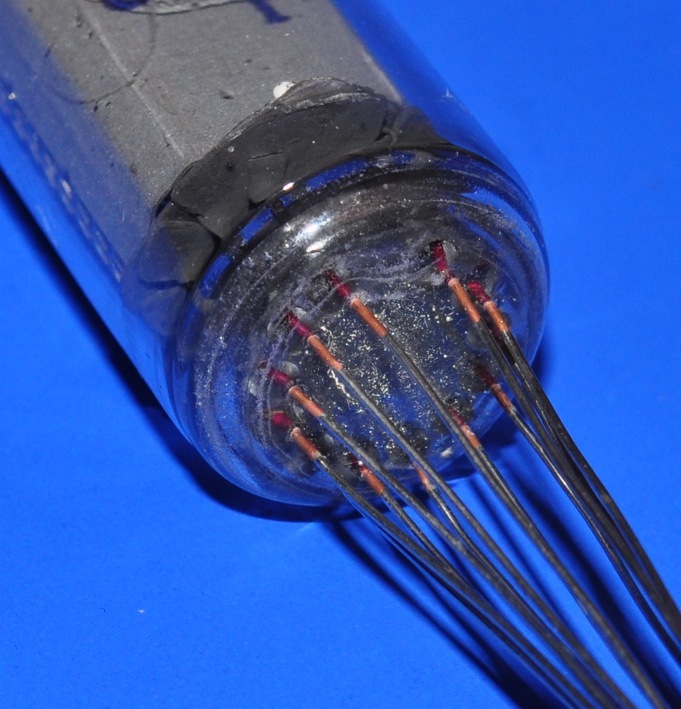 A wonderful great looking Nixie tube, made in the eighties. 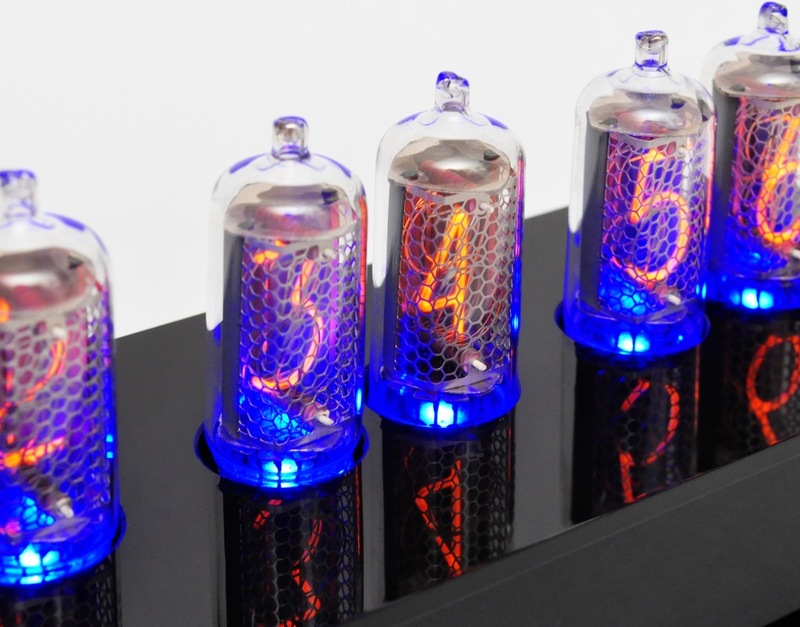 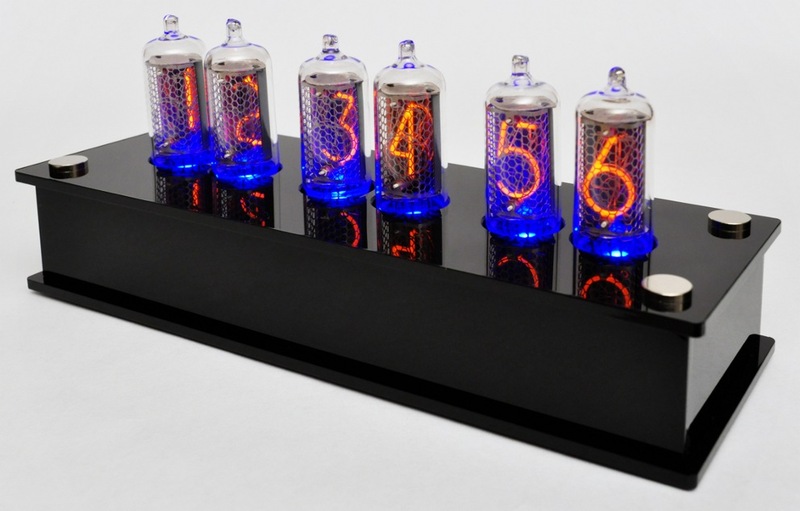 At the following pictures you see the IN-8-2 Blue Dream Nixie clock mounted in the gorgeous Black Brilliance Case as example. 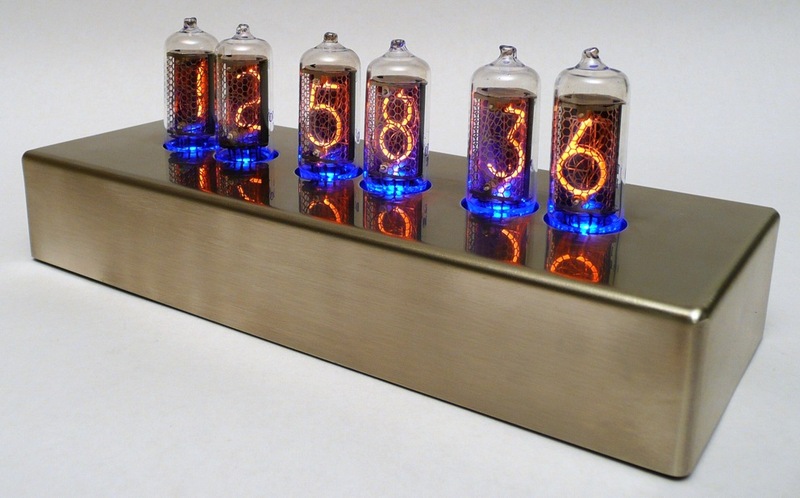 This clock is also available as a kit! 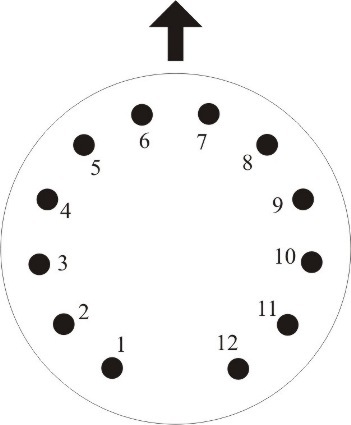 You will find all information about that clock HERE! 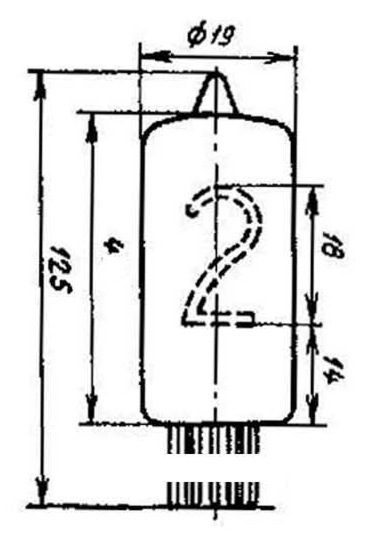 Arrow shows direction of viewing! 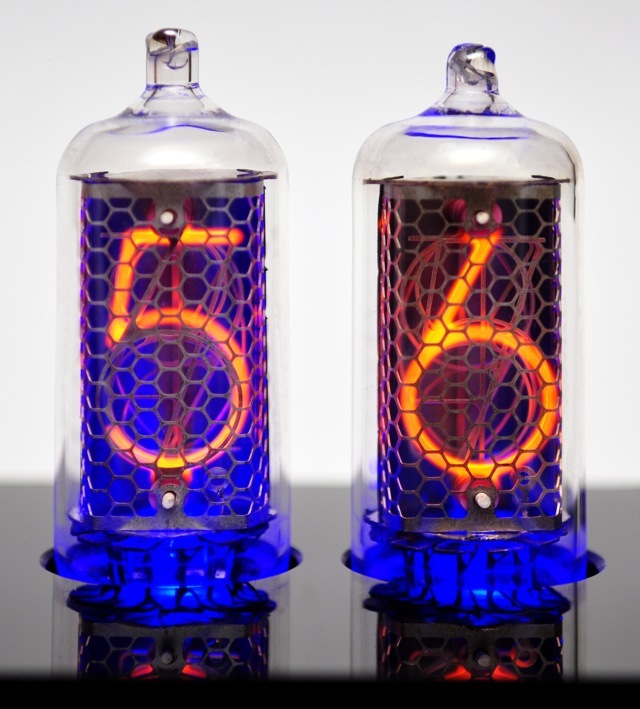 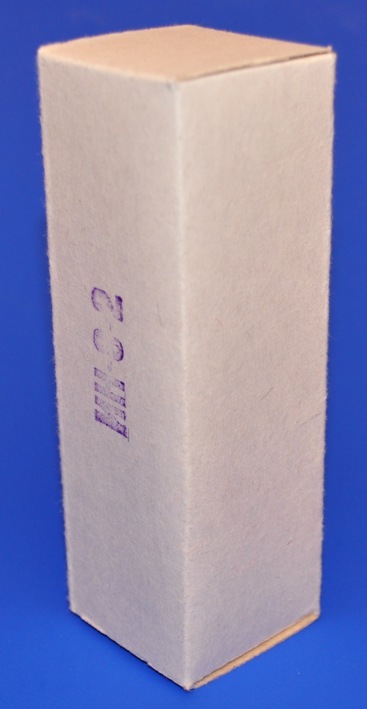 You'll find these tubes here for sale!